Sad to see them go. 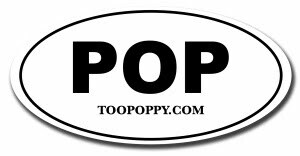 Dig the new poppy tune. Could do without the girl from Tom Cruise's vampire movie "emoting" in the video. 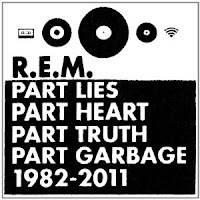 And yikes, R.E.M. 's new greatest hits album cover is dreadful. The ultimate compilation is out 11/15/11.